Are you suffering from this misunderstood fat storage disease? There is help with Dr. Amron's specialized treatment for lipedema. 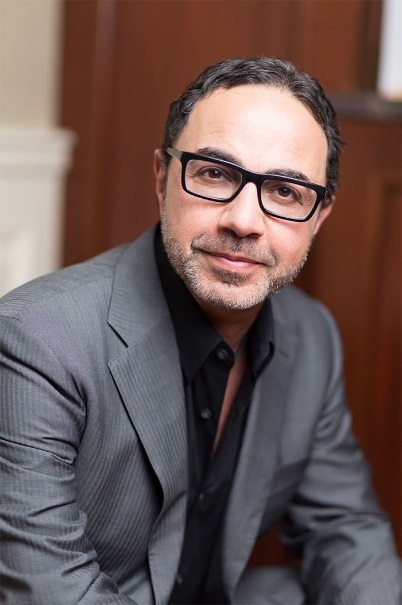 David Amron, M.D., Medical Director of the Roxbury Institute in Beverly Hills, CA is a board certified dermatologic surgeon specializing in lipedema treatment, liposuction, and body contouring. Dr. Amron has a worldwide reputation for excellence in successfully approaching complicated liposuction cases, including his innovative treatment of lipedema (fat storage disease), and revision liposuction surgeries. 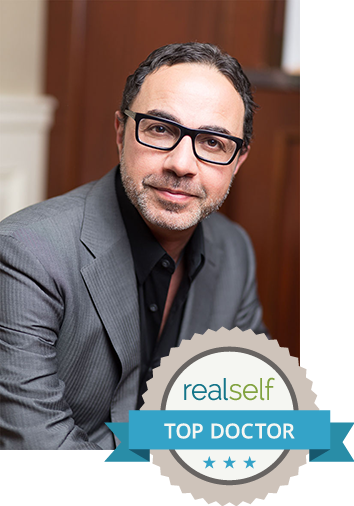 He also specializes in nonsurgical facial rejuvenation and is internationally renowned for his artistry and unique approach to lipo-sculpture surgery. Dr. David Amron, known as the “guru of liposuction,” treats patients locally from the greater Los Angeles area and from all over the world who travel to his exclusive Beverly Hills, CA liposuction, aesthetics and anti-aging medicine, liposuction practice for exceptional results. Dr. Amron’s guiding philosophy on liposuction is about “balancing a person’s proportions and removing genetically disproportionate areas of fat storage.” For most people seeking liposuction, it is because they have a combination of a small amount of excess weight that is unequally located in areas of their body; such as, the abdomen, waist (love handles), thighs, and buttocks. Dr. Amron reassures his patients that liposuction is an excellent technique to reduce these stubborn areas of fatty tissue that cannot be reduced by diet and exercise alone. 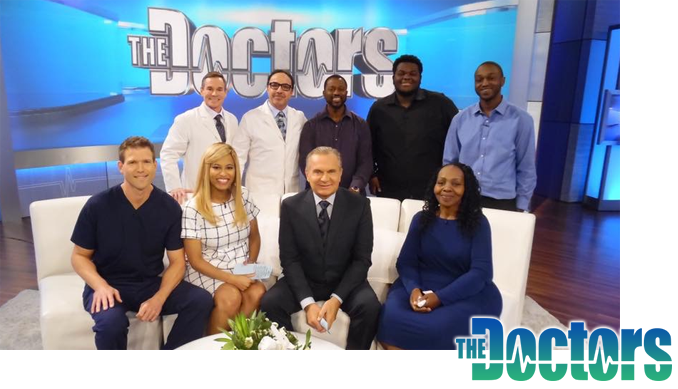 As a sought out liposuction expert, Dr. David Amron has been featured in national media programs, including The Today Show, The Doctors, Good Day L.A. and many other media outlets. 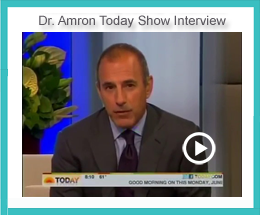 His “pure” tumescent liposuction technique and expertise in lipedema treatment, minimally invasive fat reduction and body contouring procedures, such as, SmartLipo™, have been the focus of many broadcast interviews. Searching for a cosmetic specialist for your body sculpting needs? Look no further! 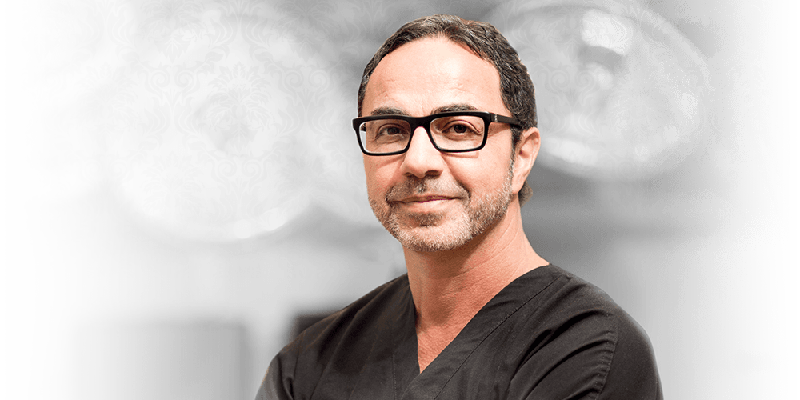 Dr. David Amron is your premier liposuction specialist balancing technology, expertise, body harmony (aesthetic), along with patient selection for optimal body contouring results. See for yourself why thousands of patients have selected Dr. David Amron for their body contouring procedures by viewing the before/after patient photos, videos and comments. Request a consultation with Dr. David Amron by filling out our contact form or calling Expert Liposuction at 424.394.1610. We hope to see you soon in our Beverly Hills office! Internationally recognized body contouring expert Dr. David Amron offers years of experience with comprehensive body contouring services, including non-invasive body contouring, skin tightening, and many forms of liposuction, including tumescent and laser.